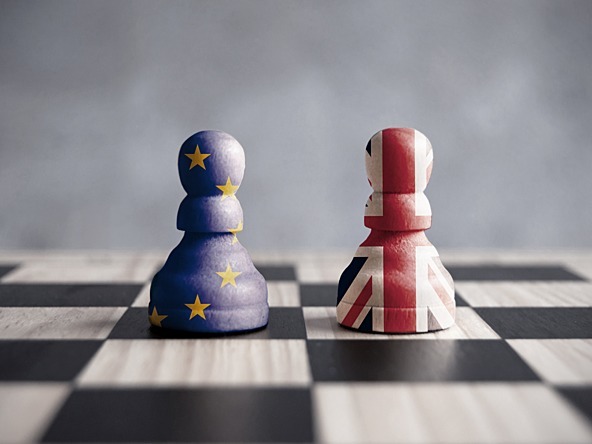 As part of our series of articles looking towards the year ahead, we asked our panel of research leaders how the industry can best prepare for Brexit, amid continued uncertainty over the outcome of negotiations. As we go further into the process, ‘Brand Britain’ will become even more important – not only for our clients, but also for agencies. The UK is incredibly well established as a thought leader within the market research industry, and is seen as a trusted centre of excellence. We’ll need to continue to reinforce that through our thinking and talent, especially if we want clients to buy British at what may be perceived as a premium price. By understanding the hopes and fears of consumers the best we can and expressing these meaningfully to clients and government. We need to look at uncertainty as an opportunity – we need to confront uncertainty by exploring how we can pivot, translate, guide or create, opening up conversations and programmes of work that focus on purpose, meaning and value. Be prepared for unpredictability, build your resilience and flexibility, try new things, make sure you have great connections with the EU 27. Positive mental attitude. If we stay confident we can talk ourselves into any opportunities. Lack of confidence will have a worsening impact on investment, so let’s not add to it. As corporates buckle down and reduce spending in times of economic uncertainty, we often see the reverse in the research and insights sector. Brands are more likely to invest in research to back their ideas in times of economic uncertainty. I predict this will continue to ring true into 2018. The industry should be prepared to service this need for deep, on-demand, insights into the market. By staying close to clients and their needs, rather than worrying about what we can’t control. I think Brexit is actually only the third-most urgent thing to prepare for in 2018. The looming demise of net neutrality in the US and the GDPR in the EU are also potentially colossal shifts for marketing, with implications for everything from personalised marketing to the way online surveys work. Regulatory turbulence is going to be one of the big stories of the next couple of years, well beyond our strange little island. Preview 2018: what will success look like?